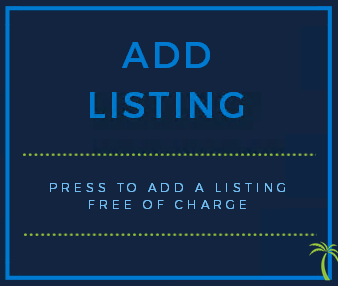 Please use the Add Listing button below to list a job for free and the dashboard button to view your open listings. 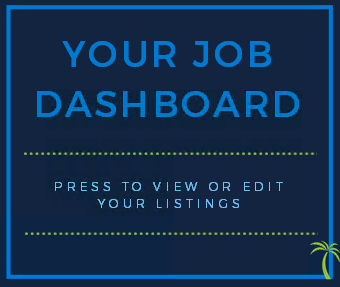 You will be asked to create an account so you can log in to your dashboard in the future and manage your job listings. Scroll down and use the filters below to search for jobs. Press on the job title for more information and application instructions. 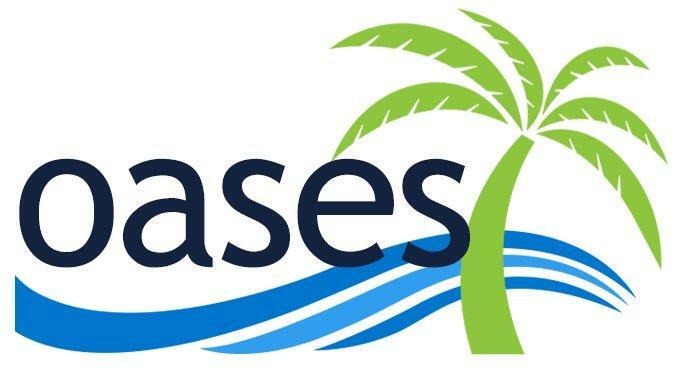 The Tutor Report and the Free Job Listings are sponsored by Oases Online Scheduling & Data Management Software for instruction, tutoring & AfterSchool providers. Click here to find out more and request a demonstration of how oases will streamline your records, scheduling and financials.